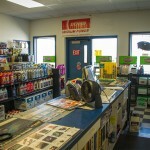 Name Brands AAW AUTO PARTS only carries products manufactured by industry leaders who have earned their reputation for excellence, often with more than 20 to 50 years experience. In addition, we sell products from up and coming and innovative manufacturers whose products we evaluate very carefully before offering them to our customers. 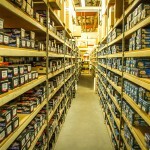 JOBBER SERVICES AAW AUTO PARTS is an auto parts supplier we carry one of the largest inventories in South East Washington. 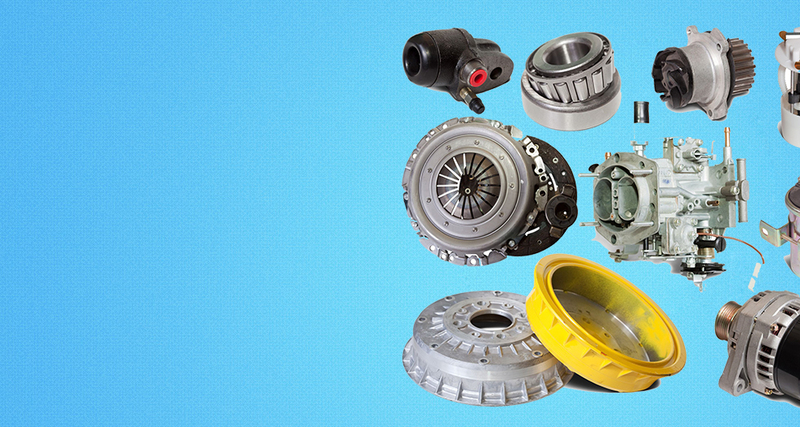 We have a comprehensive catalog of over 550,000 auto parts and accessories from top aftermarket manufacturers to fit all domestic and foreign makes and models. And we offer these products at discounted rates. Please contact us today at 509-547-6000 to apply for an account. We are positive we have all of the parts you need. If you are looking for a specific part that you can’t find, Contact us at 547-6000 Our friendly and professional staff will be able to assist you with any questions or concerns you may have. We look forward to earning your business and keeping you as a repeat customer. The cornerstone of our commitment to value and service is unmatched. We are closely connected to the product manufacturers, eliminating middlemen markups and passing the savings on to you, our valuable customer. In order to achieve economic efficiencies, offer custom products and to make shipping faster and more convenient, our manufacturers ship direct to you from warehouses located throughout the United States. Our mission is to provide each customer the best possible shopping experience for automotive accessories. We look forward to serving you for your auto part needs! We have purchased our parts thru A.A.W.. I have been a customer of AAW. I have worked for Motoring Services for. 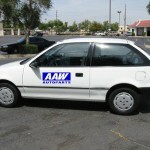 AAW AUTO PARTS is your.